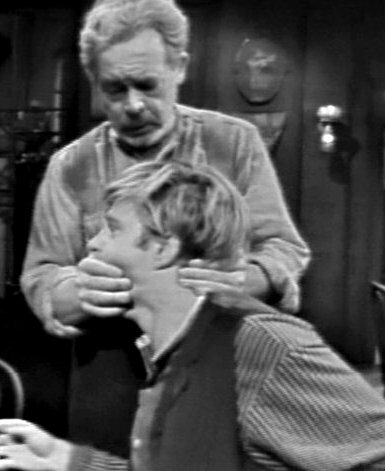 The TV series “Play of the Week” aired a two-part, three-and-a-half-hour-long presentation of Eugene O’Neill’s play The Iceman Cometh in November 1960. Directed by Sidney Lumet, this production was called “one of the most electrifying evenings in the history of television drama” by the New York Herald Tribune. 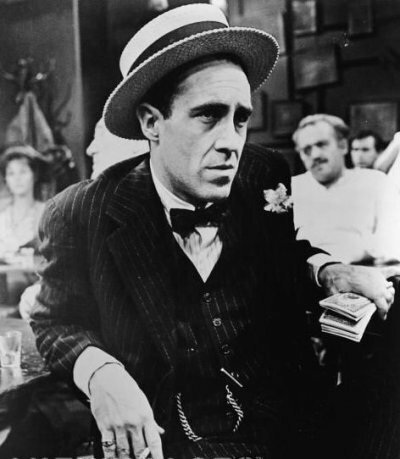 Jason Robards recreated the starring role of Hickey, which had given him his first triumph off-Broadway in 1956. It’s amazing to me that any of this could actually be shown on TV when it was; series like “Leave It to Beaver” and “The Donna Reed Show” – programs not likely to mention alcoholism, prostitution or murder as episode topics – were among the most popular shows on the air. Myron McCormick and Robert Redford give the two standout supporting performances in this drama. McCormick is probably best remembered for the films No Time for Sergeants (1958) and The Hustler (1961), but his excellent performance here should not be forgotten. Robert Redford, a 24-year-old whippersnapper, plays a tormented young man who knew McCormick during his (Redford’s) childhood. Although I used to think that Redford wasn’t much of an actor and that he was usually pretty boring (though, it must be said, he was always pretty), in the past year I have definitely become more of a fan of his. I think he’s actually quite good in this particular play, emoting far more than I expected. 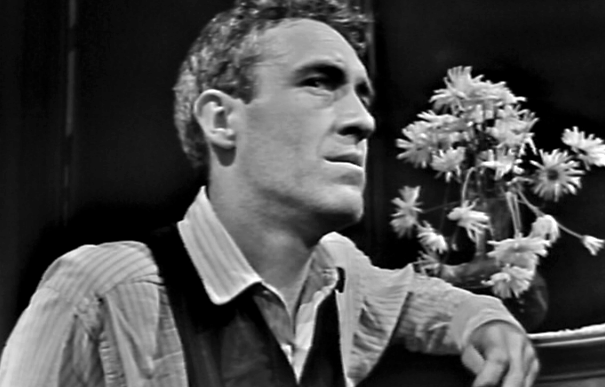 The last act of the play belongs almost entirely to Jason Robards. His monologue dominates Act IV and his performance is probably considered a master class for the stage. I must admit I don’t know too much about Eugene O’Neill’s works other than the adaptations I have seen on film, but I appreciate great acting when I see it and that’s certainly what you get here. Too often I have thought of Robards only as the supporting player from the 70s, 80s and 90s, in which he often did little more than steal a few scenes. I did not realize just what a vibrant theatrical career he had, particularly as an interpreter of O’Neill. He comes alive in The Iceman Cometh, like I have seen few others do. If you get the chance to see this slice of history, please give it a try.